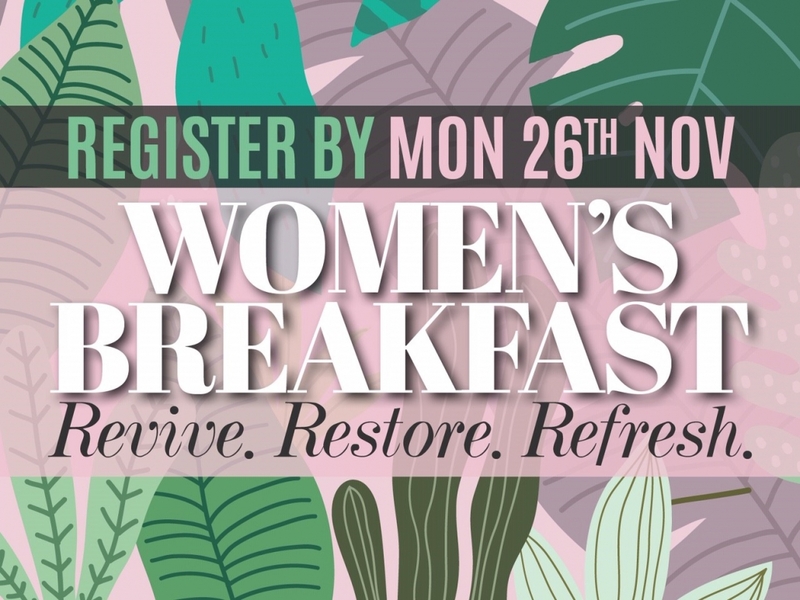 For all women in years 6 and above, join us for a beautiful End of Year Breakfast at our Church Ministry Centre. The breakfast costs $15 for concessions & $20 for adults. 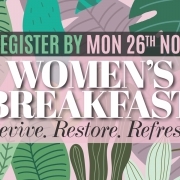 Registration is essential and close Monday 26th November. You can register by clicking HERE.